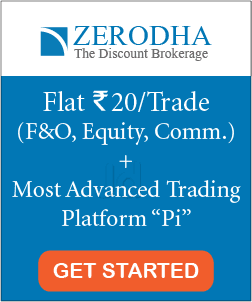 Benjamin Graham once said that “an investor’s chief problem and even his worst enemy- is likely to be himself.” It is a well-known fact that the human brain is a wonder that is capable of numerous mathematical, problem-solving and communication skills that is unparalleled with any other living species. However, when it comes to investing, humans have been known to make terrible decisions and often fail to learn from their own mistakes. They go through a ‘roller-coaster of emotions’ as shown below. While the human mind is incredibly unique, people still fall victim to the investor traps that can have serious consequences in the financial markets. This has led to the emergence of behavioural finance, a new field that aims to shed light on investors’ behaviour in financial markets. This post discusses the most common psychological traps investors need to overcome to increase their chances of earning high returns. Anchoring Bias occurs when people rely too much on a reference point in the past when making decisions for the future- that is they are ‘anchored’ to the past. This bias can cause a lot of problems for investors and is an important concept in behavioural finance. For example, if you had a favourable return on a stock when you first invested in it, your perception on the future returns of stock is positive even when there may be clear signs indicating that the stock might take a dive. It is important to remember that financial markets are very unpredictable so you need to remain flexible and seek professional advice when not-sure of making considerable investment decisions. Also known as the mob mentality, is a tactic that was passed on from our ancestors and believes that there is strength in numbers. Unfortunately, this is not always the best strategy in the financial market as following the crowd is not always the right move. Ironically, this herding mentality among investors is the major reason for ‘bubbles’ in the financial markets. Investors often ‘herd’ to secure their reputation and base their decisions on past trends or on investors who have had success with the same stock in the past. However, people are quick to dump stock when a company receives bad press or go into a buying frenzy when the stock does well. As an investor, you should perform your own analysis and research on every investment decision and avoid the temptation to follow the majority. 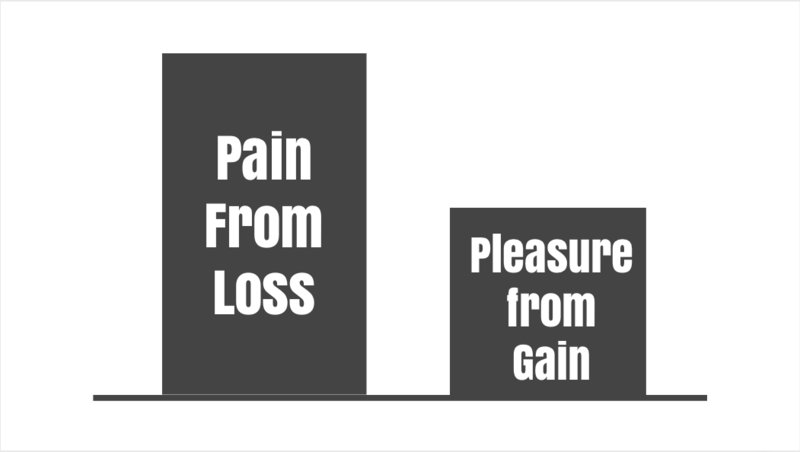 Loss Aversion is when people go to great lengths to avoid losses because the pain of a loss is twice as impactful as the pleasure received from an investment gain. To put in simple terms, losing one dollar is twice as painful as earning one dollar. As emotional beings, we often make decisions to avoid a loss, this could involve investors pulling their money out of the market when there is a dip which leads to a greater cash accumulation or to avoid losses after a market correction investors decide to hold their assets in the form of cash. However, this perceived security of exiting the market when it is unstable only leads to a larger amount of cash circulated in the economy which results in the inflation. During the 2007 financial crisis, there was $943B worth of cash increases in the US economy. Investors can avoid the loss aversion trap by speaking to a financial advisor to learn how to cut their losses and optimize their portfolio for higher returns. Confidence is an asset when it comes to investing in the stock market, but over-confidence or narcissism can lead to an investor’s downfall. 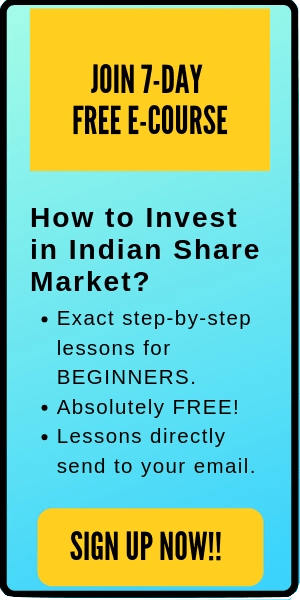 Many investors, especially those who are well educated and have a good understanding of finance and in the functioning of the stock market often believe they know more than an independent financial advisor. It is important to remember that the financial market is a complex system made of many different elements and cannot be outwitted by a single person. Many investors in the past have lost large sums of money simply because they have fallen prey to the mentality of overconfidence and refused to heed anyone’s advice. Overconfidence is the most dangerous form of carelessness. Confirmation trap is when investors seek out information that validates their opinions and ignores any theories that refute it. When investing in a particular stock that believe will result in favourable returns, an investor will filter out any information that goes against their belief. They will continue to seek the advice of people who gave them bad advice and make the same mistakes. This results in biased decision-making as investors tend to look at only one side of the coin. For instance, an investor will continue to hold on to a stock that is decreasing in value simply because someone else is doing the same. The investors help validate each other’s reasons for holding on to the investment, -this, however, will not work in the long-term as both investors may end up in a loss. Investors should seek out new perspectives on a stock and conduct an unbiased analysis of their investment. How Sunk Cost Fallacy Can Affect Your Investment Decisions? The Stock Market Cycle: 4 Stages That Every Trader Should Know! What is Buyer’s Remorse? And how to deal with it? 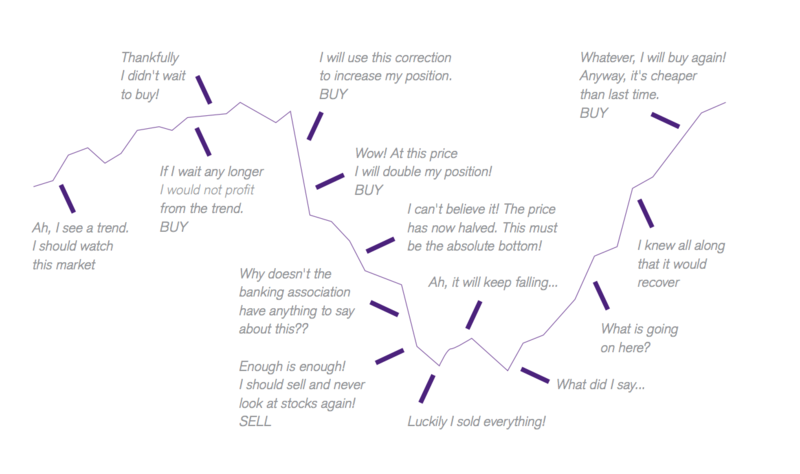 How can an investor overcome these psychological traps? The human mind is very complex and there are many factors both internal and external that can affect the decisions we make. The pressures we face in society make it easy to feed into temptation and fall prey to the psychological traps listed above. 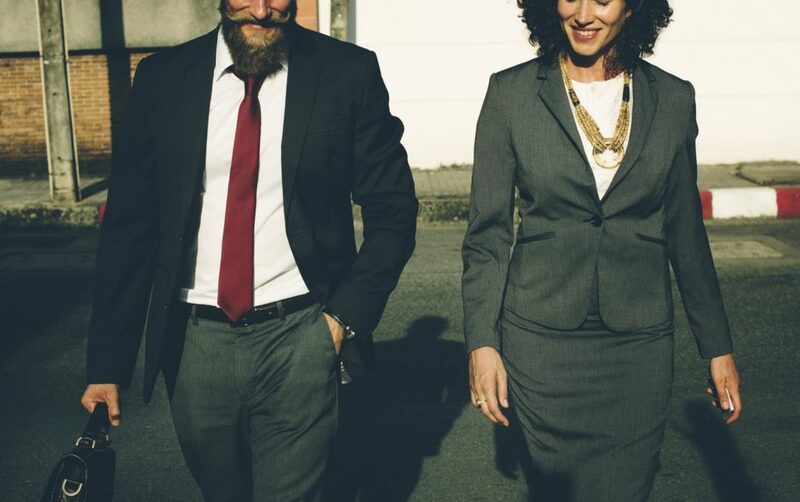 Being overconfident, seeking validation from others and finding comfort in other people who are in the same boat as you are just some of the reasons that can have an impact on the investment decisions we make. Nobody is perfect and it is only human to fall into a psychological trap. The best way to mitigate these effects is to stay open to new information and think practically about how the investment will affect you as an individual. You should also seek the advice of industry experts to ensure that your investment decisions are based on well-researched information that can help you make unbiased decisions.